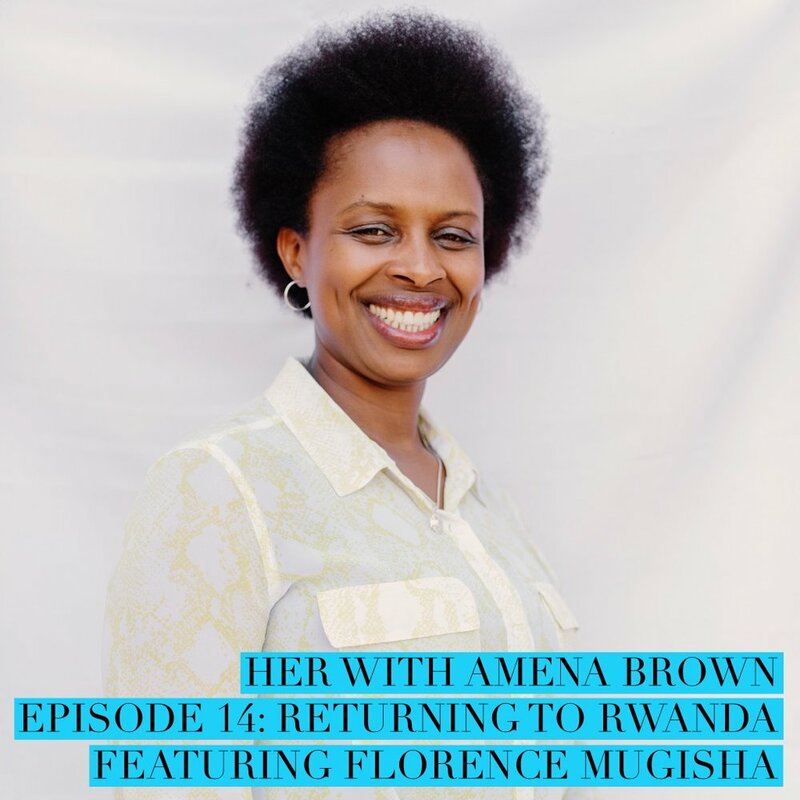 Amena talks with Florence Mugisha, co-founder and director of women’s ministry at Africa New Life Ministries. Florence shares the story of her home country, Rwanda, post-genocide and how education for children and vocational training for women continues to help the country rebuild. For more information on Africa New Life Ministries, visit http://www.africanewlife.org/. Listen on iTunes, Stitcher, and Spotify.